EveryDollar Easy Budgeting App is a EveryDollar is the easiest and fastest way to make monthly budgets for free. EveryDollar makes it possible to beat debt and build wealth. 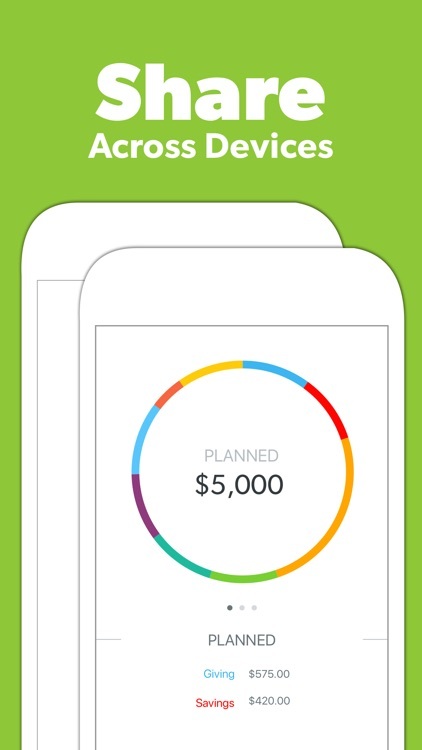 Start saving with the fast and easy personal budget planner and expense tracker app, EveryDollar! 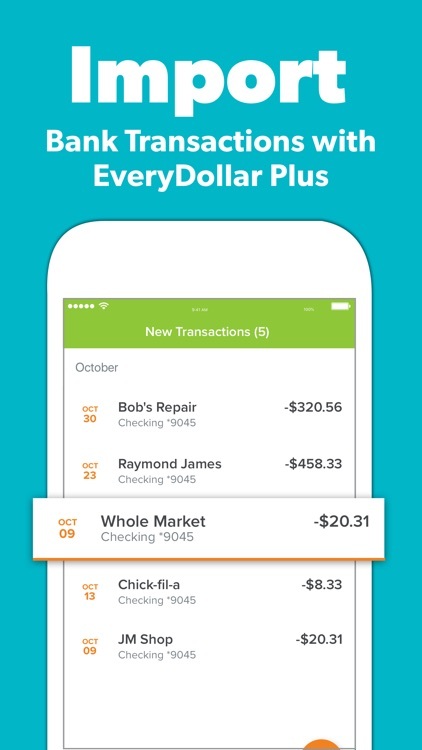 As a bonus, all new users receive a free trial of EveryDollar Plus, the premium version of EveryDollar. 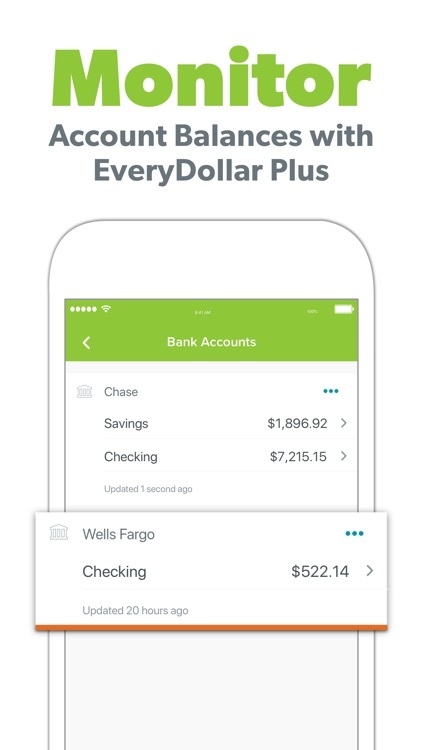 You can connect directly to your bank with EveryDollar Plus, making expense tracking all the easier! 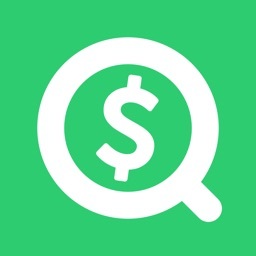 Simply go to EveryDollar Plus in the main menu and upgrade right away! 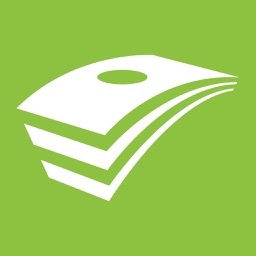 ** Create a fully customizable daily or monthly budget in minutes. 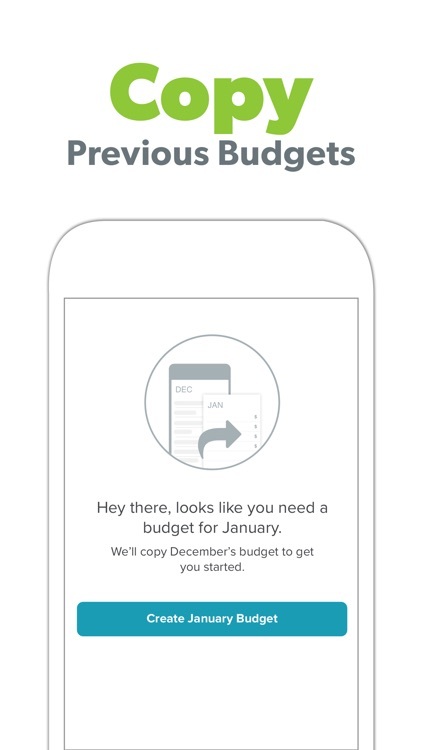 ** Access your budget planner through the app or desktop browser. 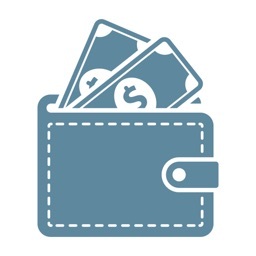 ** Adjust or reset your budget throughout the month, keeping up with the changes in your life. 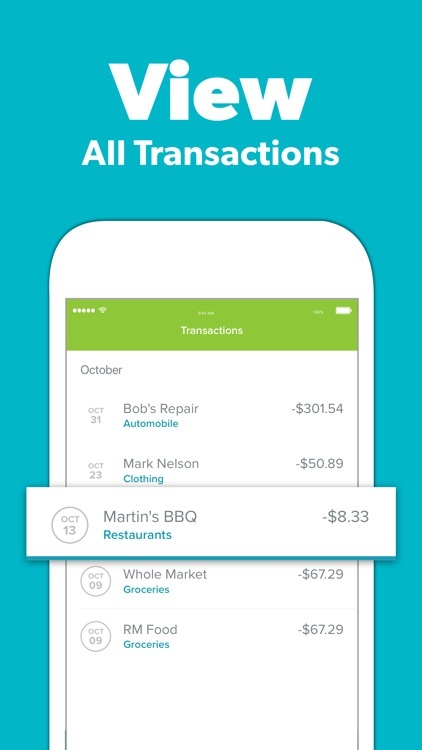 ** Keep your personal account secure by signing in with TouchID. ** Track spending as it happens by the second. 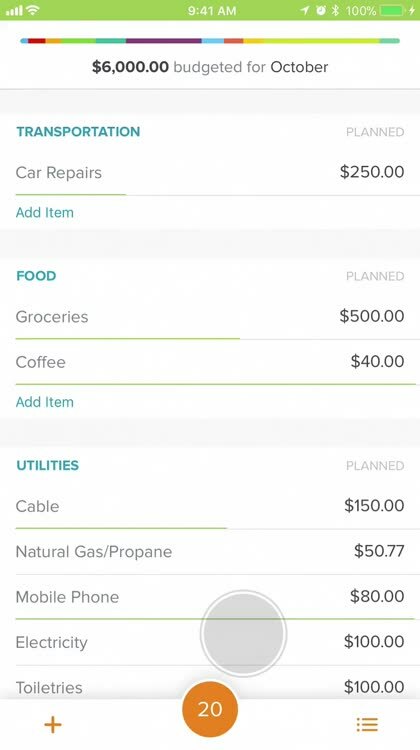 ** Split expenses across multiple budget items. 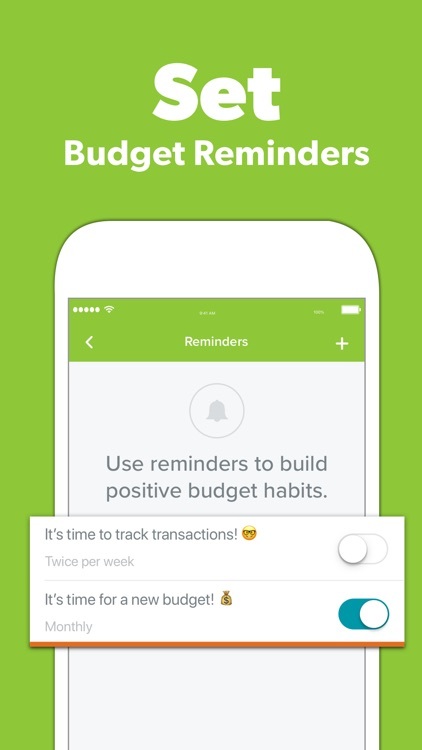 ** Set reminders to keep track of your transactions and spending. 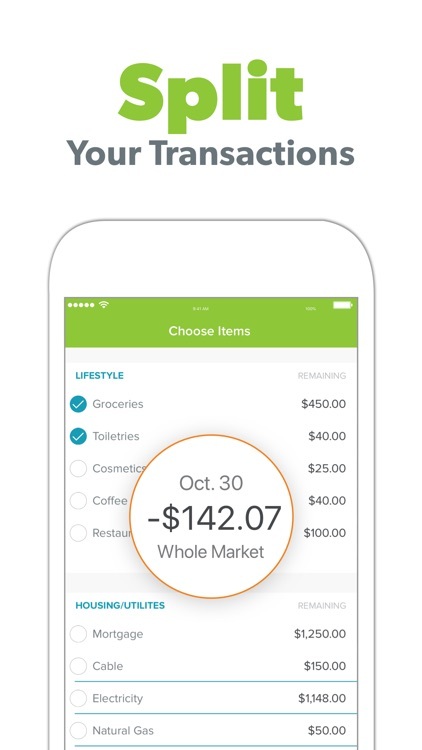 ** See what you’ve spent and what remains each month. ** No third-party advertisements that get in the way of learning. 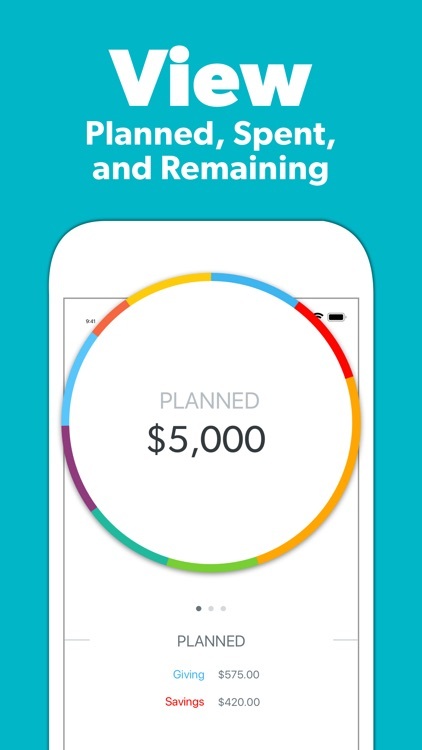 ** View your account balance within the app. ** Priority and call-back support. 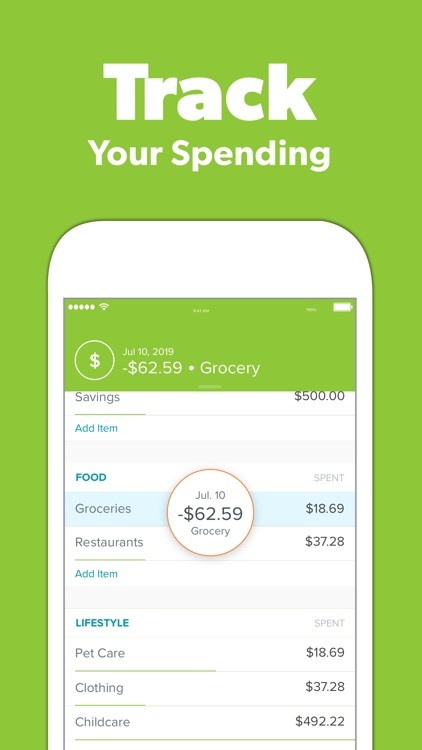 Eliminate debt and put more into your savings each month with EveryDollar: the personal budget planner and expense tracker app. Download now and start seeing results! 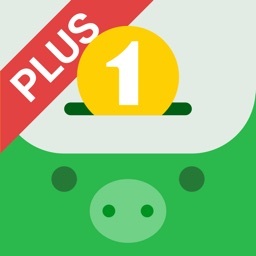 EveryDollar Plus subscriptions are optional and available via auto-renewing subscriptions. 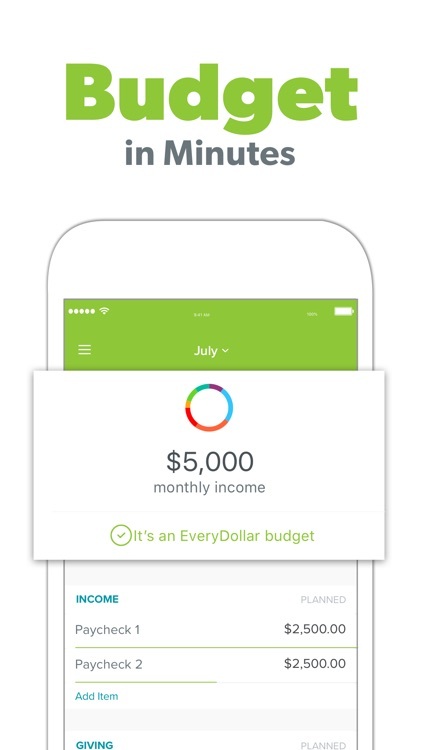 EveryDollar Plus subscriptions are billed at a rate of $129.99/year after a two-week free trial. Subscription automatically renews unless auto-renew is turned off at least 24-hours before the end of the current period. Account will be charged for renewal within 24-hours prior to the end of the current period, and identify the cost of the renewal. Subscriptions may be managed by the user and auto-renewal may be turned off by going to your iTunes Account Settings after purchase. 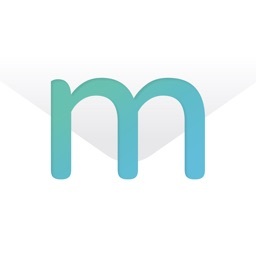 Any unused portion of a free trial period will be forfeited if you purchase a subscription to EveryDollar before your trial expires.